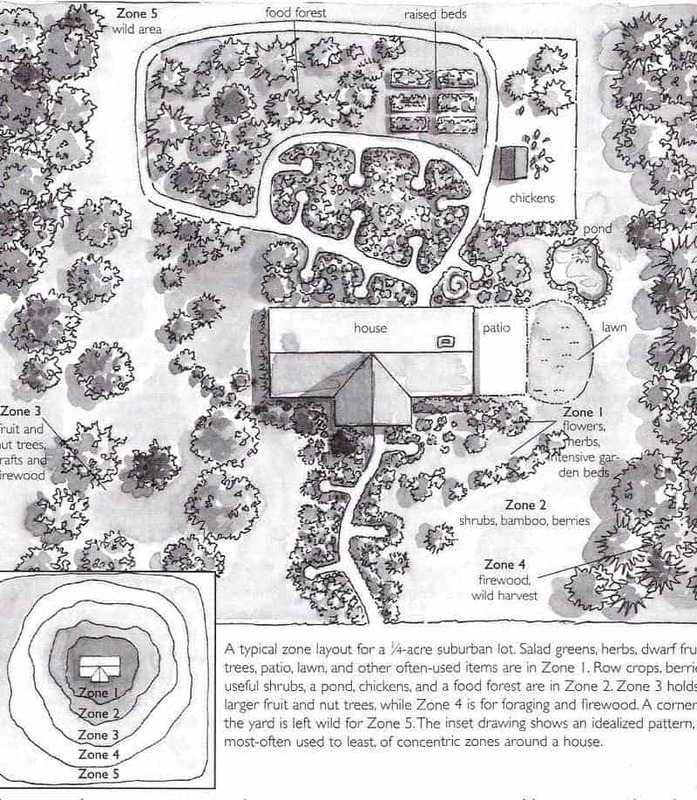 Ever since I’ve been slowly learning backyard permaculture design from great permaculture books and applying all the design priciples that I can. 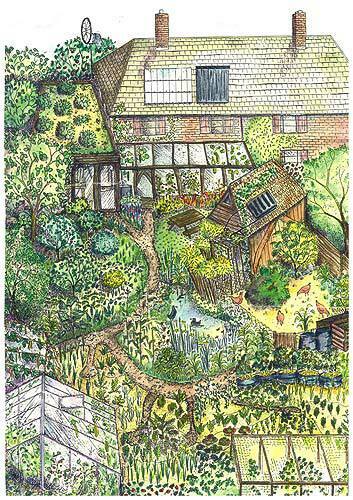 Today I’m going to discuss what permaculture is with some examples of permaculture design. 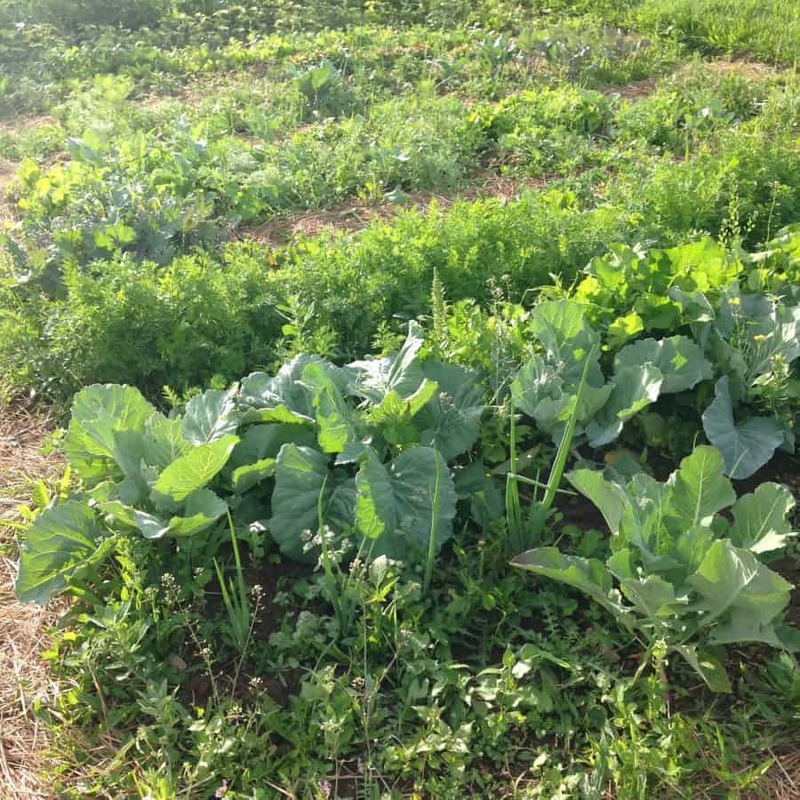 I’ll also show you our homestead permaculture set up + future permaculture design goals. 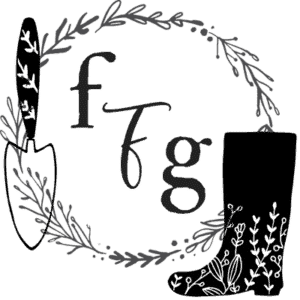 What is backyard permaculture design? A simple explanation of permaculture is to build up your garden, soil and backyard homestead so that it is self-sustaining with little to no energy input from external resources but that’s low maintenance too. This of course takes time, but the goal is to create a backyard that works together using patterns often seen in nature and replicating them to the backyard. Permaculture patterns and designs are inspired by the natural life cycles we see in the wild, which flows in circles and is never uniform. Observe your land, microclimate, local natural life cycle systems to replicate a similar pattern for your backyard. Polyculture garden beds for example. Catch & store energy that’s needed such as water (mulching beds and building a swale). Reduce input costs as much as possible such as soil amendments by creating your own. Let animals and natural rhythms do a lot of the work for you. 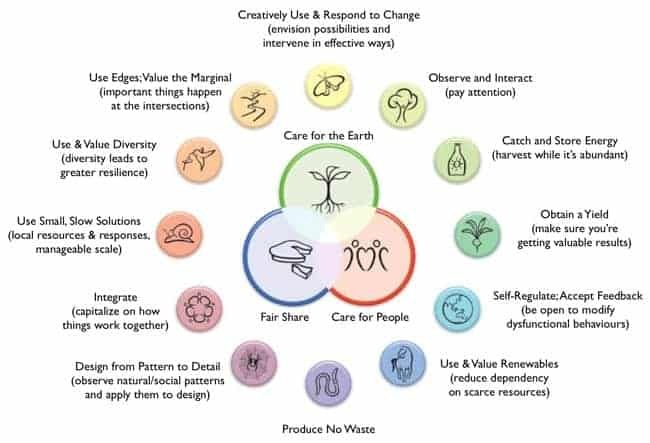 Permaculture Magazine shows you the break down of permaculture principles. 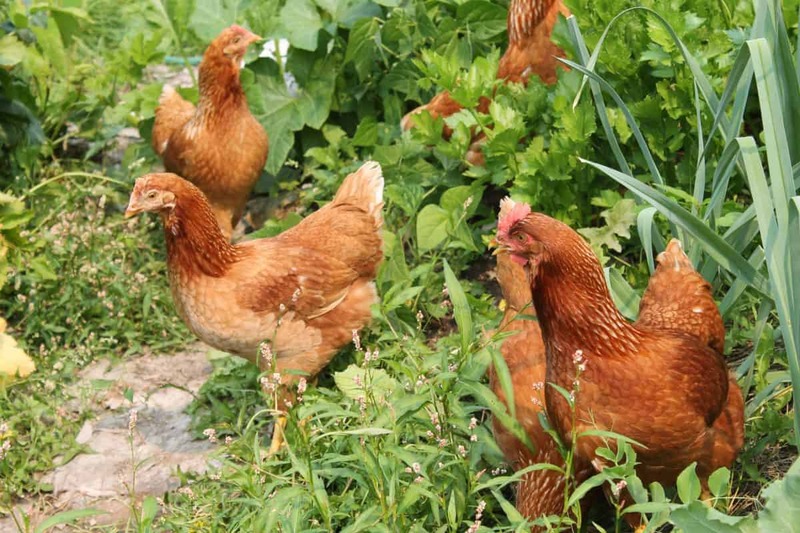 Instead of relying on buying chicken feed, you create and design a backyard system that benefits feeding your chickens instead of just ‘keeping them’. You’ll create different areas for them to eat from, let areas rest so it can re-grow, grow mealworms or grass sprouts for them to it. You’ll put your chickens to work and let them do the composting for you. Your chickens get to free-range and control pests, eat up decomposing fruit from fruit trees. 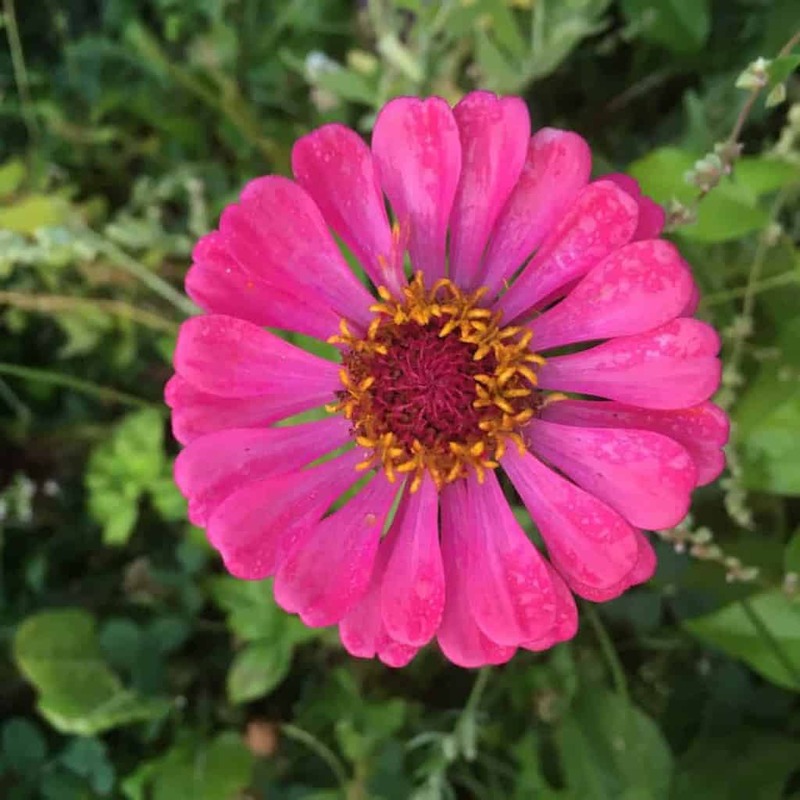 You let the coop bedding and manure to rest and decompose which you’ll fertilize your garden with which helps your plants to grow and builds up your soil. You also get happy chicken eggs! If you have the space you’ll grow some grain for your chickens for the winter months. Right now we’re building up our backyard into permaculture design zones and I’ll be sharing with you how we build it over time (it will take years!). Right now we’ve been creating short term and long term homestead projects for our backyard. Although we live on 2.5 acres, our set up is in a fenced area about 1/4 of an acre because we have herds of elk that come through and need further fencing. Building a permaculture herb spiral, see the step-by-step here. Creating rotational permaculture chicken runs around our garden to reduce feeding costs and pests. See the design here. 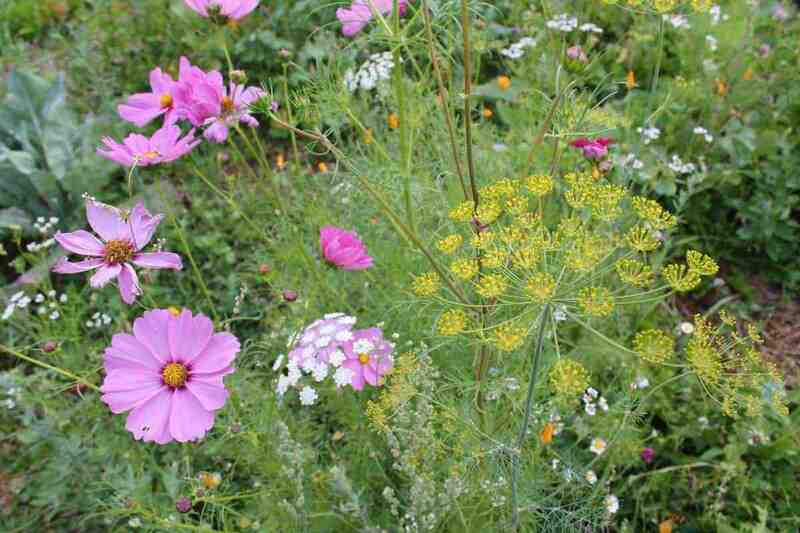 Helping the wild pollinators and increasing biodiversity in our backyard with these tips. Let the chickens free-range safely under our fruit trees, and planted future trees to create a chicken food forest zone. 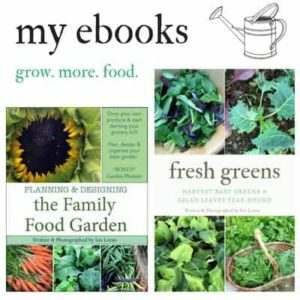 Purchased organic or heirloom seeds from reputable seed companies like these ones. Practiced companion planting in our vegetable with herbs and flowers. Getting the chickens and worms do the composting for us for the lazy composting way. Planted a medicinal herb garden which attracts many bees, and planted butterfly and bee wildflower blends around our garden. Built permaculture polyculture garden beds. 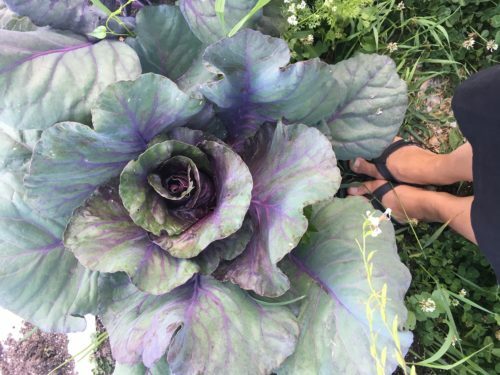 Learn what polyculture is and see some examples in this post. 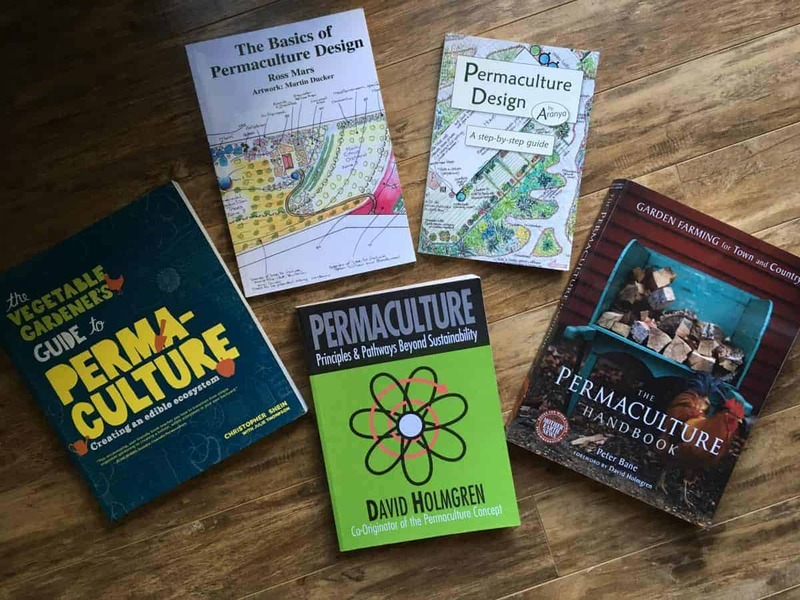 There are many fantastic permaculture design books out there. A few of my favs are in the above photo however there are more than I wish to get like the food forest ones.